Kraftliner Royal 2000 is a two-ply product. 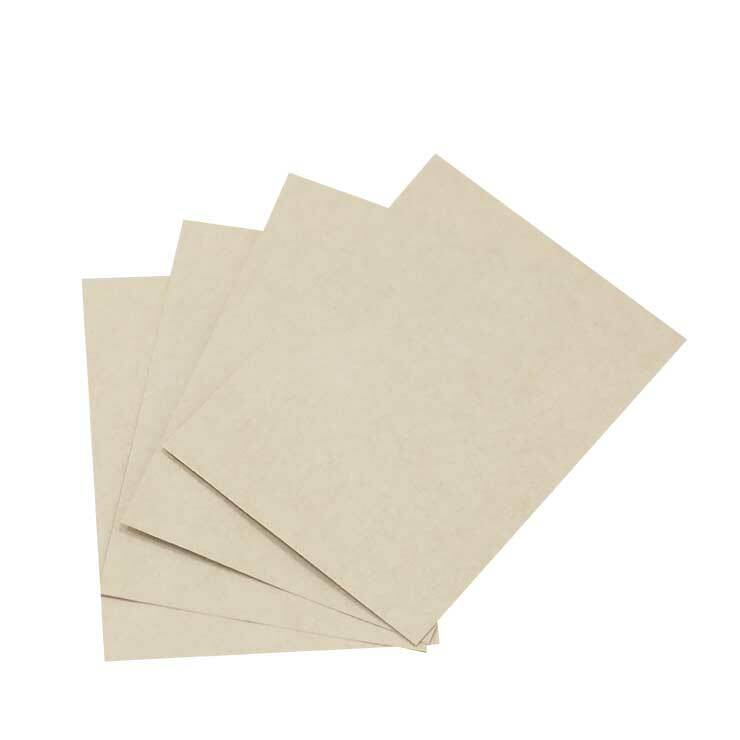 Top ply consists of pure bleached hardwood kraft fibres and the base ply is a mixture of unbleached softwood kraft fibres and high quality recycled fibres. This grade offers good printability characteristics. 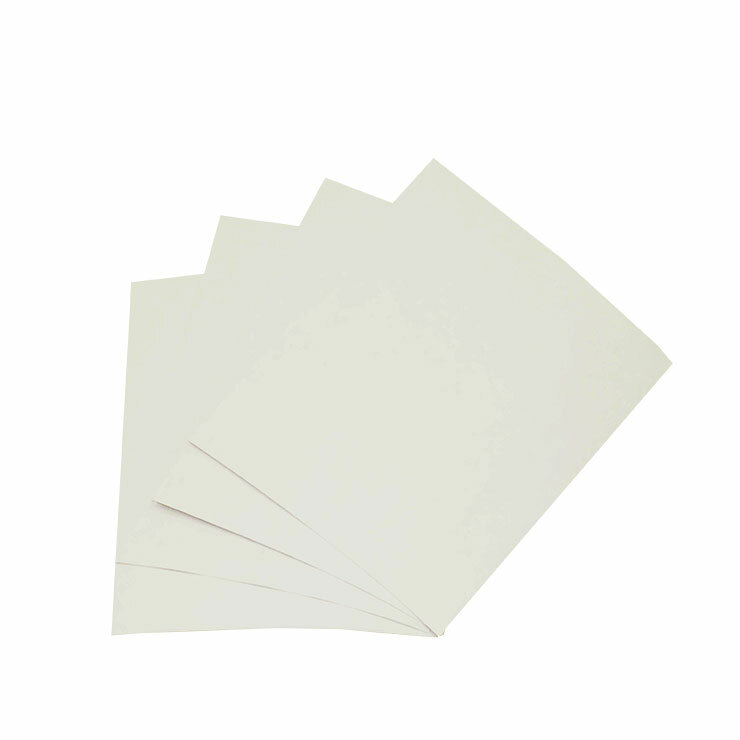 Kraftliner Royal 2000 is available in the substance range 115-186gsm. Typical brightness of 70% (ISO 2470-1). Wide range of substance offers typical SCTcd values up to 3,60kN/m (ISO 9895) and typical Burst values up to 780kPa (ISO 2758). White kraft pulp fibres used are produced as Totally Chlorine Free (TCF) or Elementary Chlorine Free (ECF).